Who wouldn’t want to spend the day with the stylish, vivacious and always entertaining Mary McDonald? 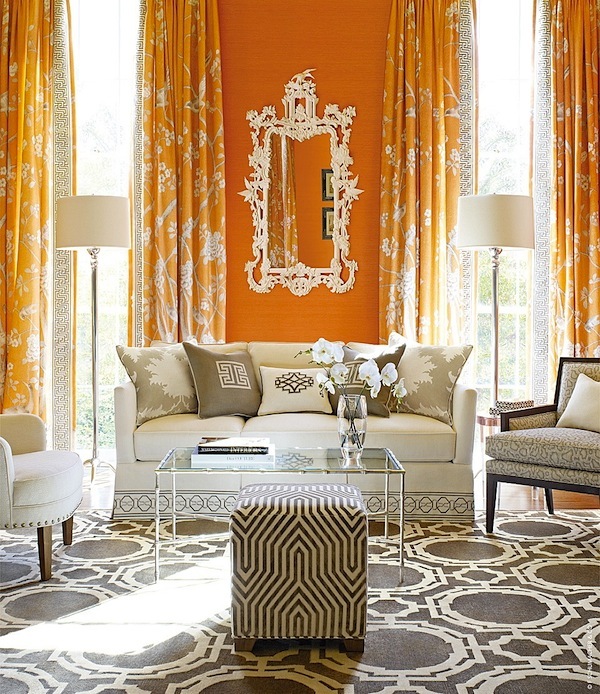 With old fashioned style sensibilities updated with a daring dose of modern glamour, the designer’s world is a seductive vision of bold color, pattern and layer upon layer of fashionable flair. Tag along as Susanna meets Mary on East 10th St. in NYC to shop the European chic of Maison Gerard for furniture, accessories and a little bling. 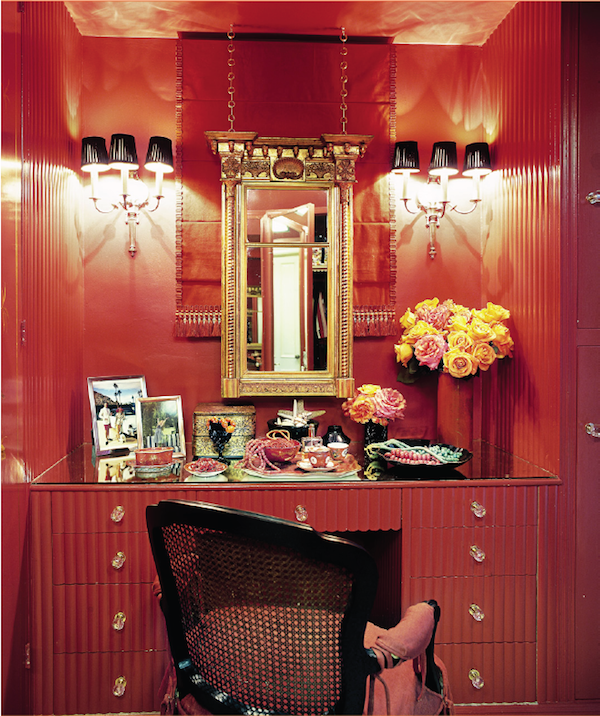 the designer’s mix of fearless color, grand gestures and couture details is de rigeur. 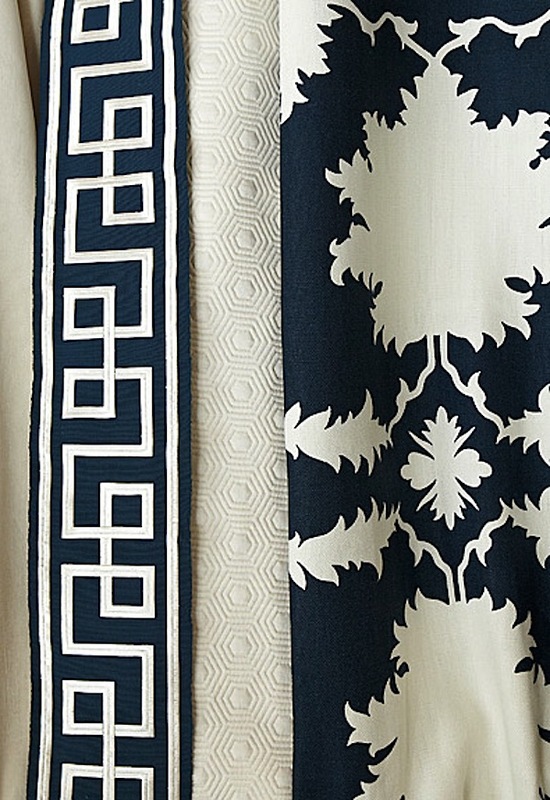 is an effortless melange of chinoiserie, graphic pattern and vibrant color. And she continues to add each season to her lamp collection with Robert Abbey. or the daring allure of dramatic neutrals and bold graphics, Mary never misses a beat. 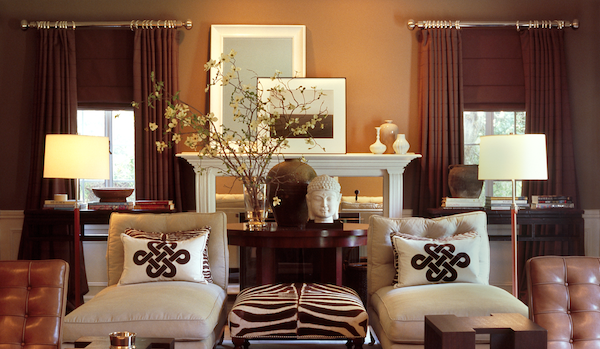 Next week, I’ll be excited to see her new furniture collection for Chaddock debuting at High Point Market. With 50-75 pieces “referencing her travels, her fearless style and luxurious comfort,” it’s sure to be fabulous. I imagine there will be classic lines including details like finials, grommets, buckles and those tailored accoutrements that Mary loves. So thank you Mary and Benoist – it was a day filled with fun and chic shopping finds! 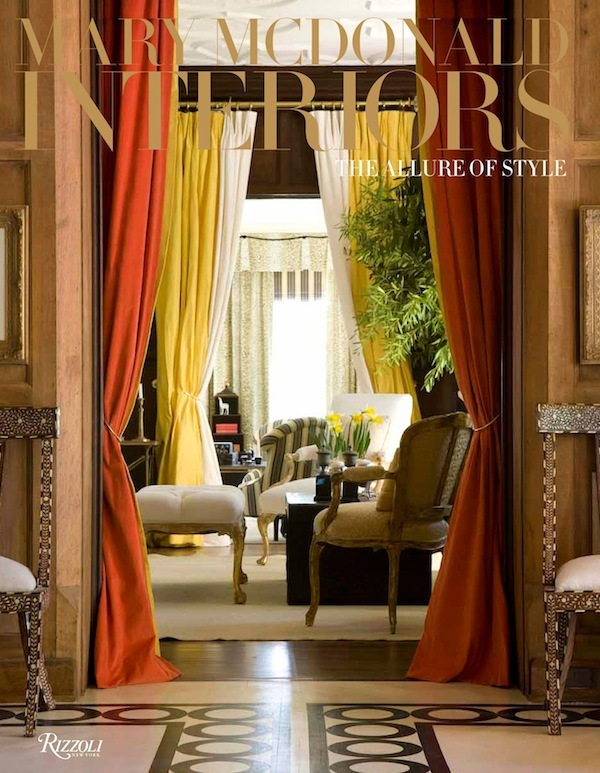 This entry posted in art, fashion, furniture, interior design, Quintessence video series, Stylish Shopping. Entry Tags: antiques, interior design, Maison Gerard, Mary McDonald, Stylish shopping Bookmark the permalink. Oh my, the leather upholstery over bamboo is going to make me lose sleep! The fur stools were amazing too, such provenance. Love Mary McDonald. If I had a spare 20K I would gift her those pieces in trade for cocktails and maybe a little advice. Thanks ladies! it’s been a while since i’ve had a chance to check in on your stylish shopping…such a fun interview! I loved all of the furniture at Maison Gerard and the jewelry was beyond amazing. Mary never fails to be entertaining and always chic, loved it! 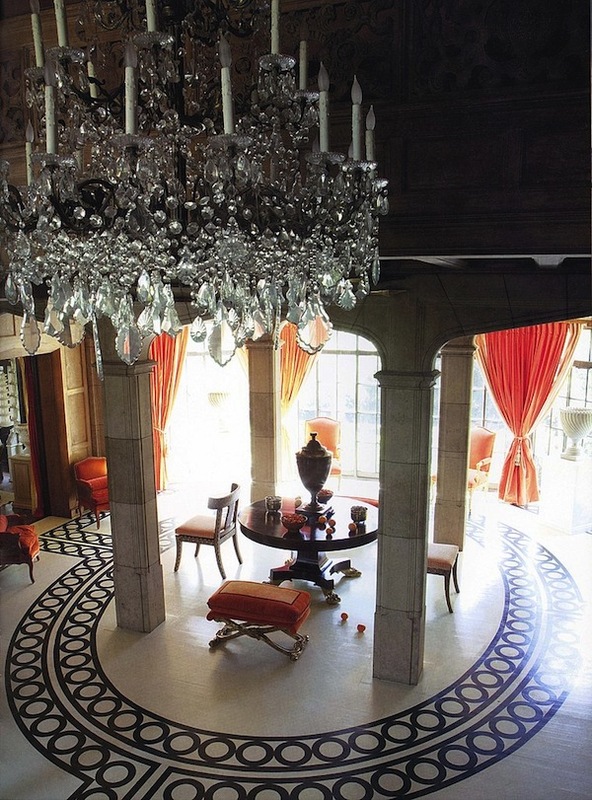 The gold belt, bronze pouf stools, glass chandelier – wow…I’m in heaven!! What a wonderful video and what fun shopping pals!! Mary McDonald just keeps getting more chic and on the money. Thanks for the fun interview. LOve it all, especially the painted dining room floor!! I could seriously watch Mary all day! That was such a treat! LOVED everything in Maison Gerard, major eye candy. Crossing fingers and toes that Mary comes out with a fashion/accessory line ala Kelly Wearstler one day! Thanks for the lovely video!! What fun!! Love Mary and just had to smile with her sense of humour! Those brass stools … LOVE!! I absolutely love these videos. For just a few minutes I can escape into the world of the stylish, fabulous, and famous. Also, what’s not to love about Mary? Thank you! Mary does love bling – for herself and for her room! Her taste is so classic and timeless and we love her quirkiness. Love this stylish shopping duo! I miss Million Dollar Decorators. Mary needs her own TV show. I had the pleasure of seeing you guys speak at the Design Bloggers Conference now I am hooked on these videos. They are wonderful! 82 queries in 0.562 seconds.